If you love gardening and want to make some money on your homestead, think about selling produce and products at your local Farmers Market. It can be a great way to supplement your income – in fact, some people attend several weekly markets and make enough from markets to pay their monthly bills. I enjoyed doing it so much, I wrote a book about it. Here’s how to sell your produce at the Farmers Market. Hit up a few local markets and take note of what is selling. It is a great idea to go first thing in the morning and scope out all the stalls. Make some notes! Then go back about half an hour before the market closes and see what is missing and what is gone. This will give you a fairly good idea of what items sell. 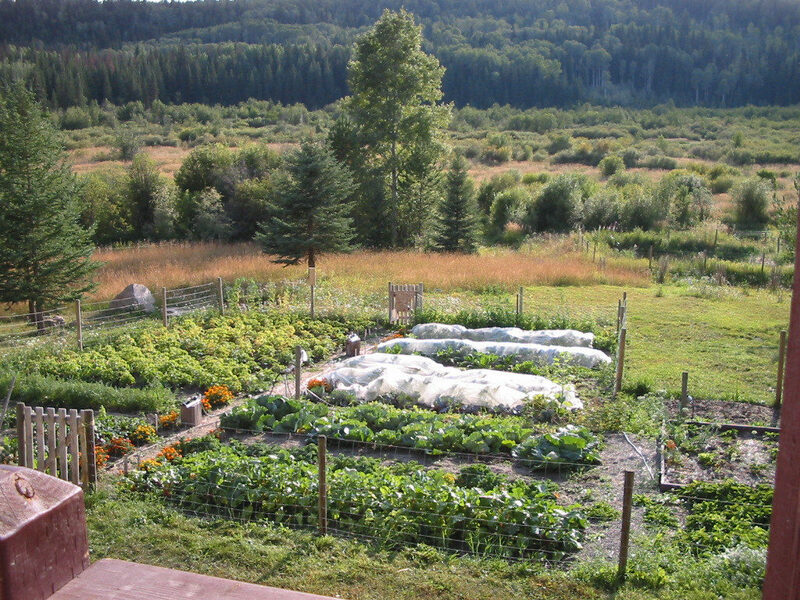 Take the time to thoughtfully consider your seed choices and get them in the ground. You can plant seeds closely together; thin them as they grow. You can take thinnings (of a decent size) to market and sell as “babies”. Baby carrots, baby beets, etc. You NEED a good looking stall. Actually, you need a GREAT looking stall – presentation counts. Make it inviting and colourful! Put some thought into it and get feedback from friends and family. Accept constructive criticism to make your booth even better! Learn everything there is to know about how to sell your produce at the Farmers Markets. My book will show you just how to do it! From Dirt to Dollars: A Guide to Selling at the Farmers Market – it has everything you need to think about and then some. Over 40 pages of information, from what to plant to how to present it and everything in between! 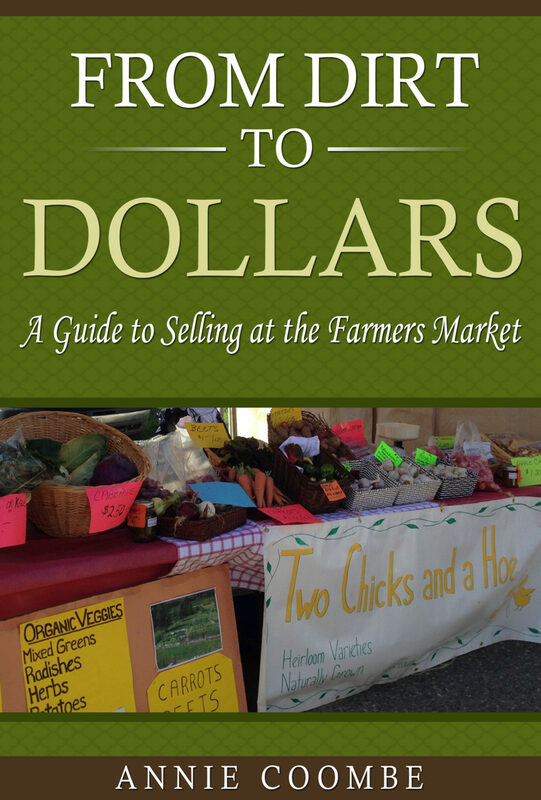 This book will take you through all the steps in learning how to sell your produce at the Farmers Markets. should you include value added products? Which ones?